Below is a comprehensive list of hotels in Dovestone Reservoir. 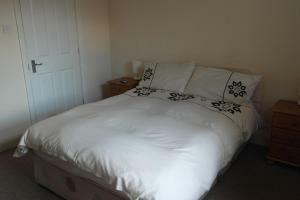 Use the sort links to refine your search or to find featured accommodation in Dovestone Reservoir. Many of our hotels in Dovestone Reservoir feature no booking fees and best price guarantee when booked through the Pictures of England website. 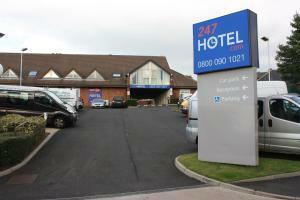 To list your hotel in Dovestone Reservoir, click here. 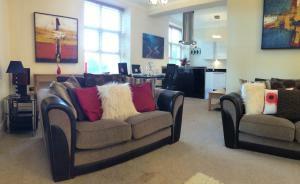 The Dairy is a holiday home is set in Diggle and is 17 km from Manchester. It provides free private parking. The kitchen comes with an oven and a toa.. 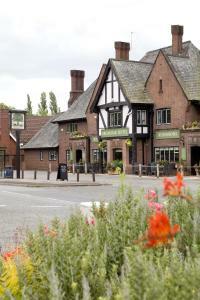 Established in 1787, The New Inn offers free Wi-Fi throughout and free onsite parking. With a bar and restaurant, this inn is situated in the village ..
West Wing is a holiday home set in Marsden, 25 km from Manchester. 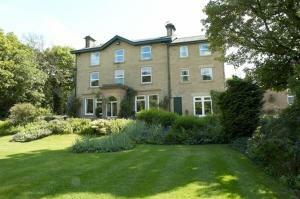 The property is 33 km from Leeds and boasts views of the garden. 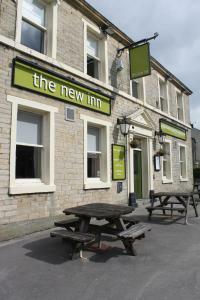 Free WiFi is offer..
Crow Hill is located in Marsden. 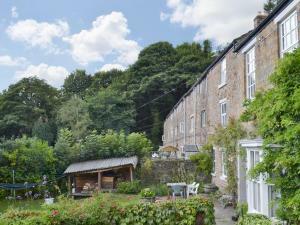 Free WiFi access is available in this cottage. There is a full kitchen with a dishwasher and an oven. 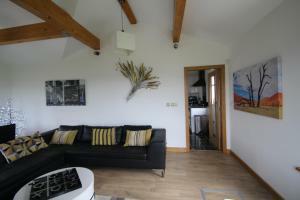 Featuring a sho..
Crow Hill Lodge is a holiday home with a barbecue, set in Marsden in the West Yorkshire Region. 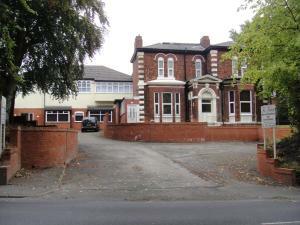 The property is 25 km from Manchester and free private.. 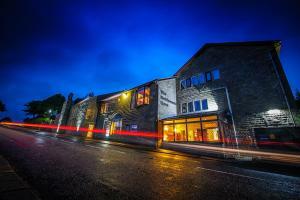 The Huntsman Inn is situated in Holmfirth, 28 km from Manchester and 32 km from Leeds. Guests can enjoy the on-site bar. The Huntsman Inn features fr..
Cellars Clough Lodge is a holiday home situated in Marsden in the West Yorkshire Region and is 26 km from Manchester. 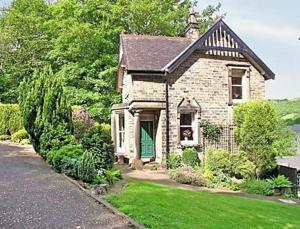 The property is 32 km from Leeds..